Ali Mokaram, Ali Mokarram, Personal Injury Lawyer | Mokaram & Associates, P.C. Attorney Ali Mokaram has been practicing personal injury law in Texas for over 20 years. His aggressive and unrelenting litigation tactics have earned him praise from judges across his district as a respected Texas lawyer. Mokaram first passed the State Bar of Texas exam in 1995 after graduating from law school. He has since dedicated his entire professional life to protecting his client’s best interests and legal rights. Aside from being a renowned attorney in the state of Texas, Ali Mokaram is also a successful entrepreneur. His private practice, Mokaram & Associates, P.C., has received many accolades for their customer satisfaction and the results they garner. He and his firm have ceaselessly helped the Houston community battle against varying types of personal injury lawsuits, from automobile accidents to medical malpractice. Throughout his decades of experience practicing Texas law, Mokaram has been able to recover large amounts of compensation for his clients as he tirelessly defends each and every case. If you have been hurt in an accident, get in touch with Mokaram & Associates, P.C., to speak with an attorney about the specifics of your case. The amount of compensation that Mokaram recovers for his clients varies for each case. No two cases are the same, despite how similar their circumstances may be. Compensation, or commonly referred to as damages, can be divided into two categories, punitive or compensatory damages. Punitive damages are penalties that a judge will award to the plaintiff that is specifically designed to punish the defendant for their heinous acts. These damages are typically reserved for cases involving tort law and are often used to deter the defendant from doing the act again. On the contrary, compensatory damages are designed to help the plaintiff to pay for the costs of recovering after the injury. These damages often include things such as lost wages, property damages, and lawyer fees. 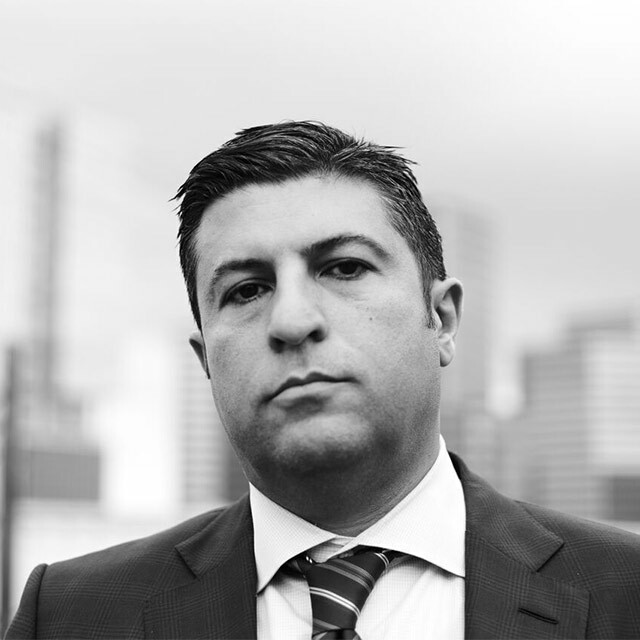 Ali Mokaram has been able to recover large sums of both types of damages for his clients. If you or someone you know has been wronged by another citizen and as result you have suffered injuries, Ali Mokaram and his fellow associates at Mokaram & Associates, P.C.